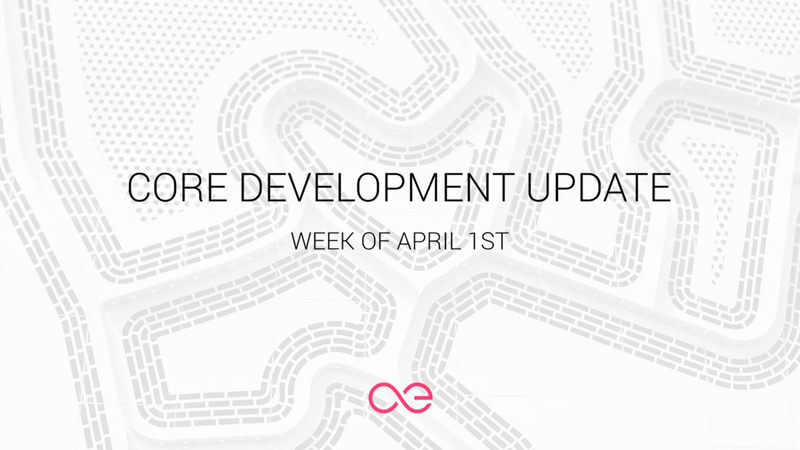 Core Dev Updates are Back in the Blog! You may have noticed that the last dev update blog post was published almost a month ago and that we started sharing progress reports here in the Forum instead. However, we decided that the dev updates tradition in the Blog must be continued and the users who are used to receiving updates there must be kept in the loop. The core dev updates are back in the Blog. Lots of useful information in this one. Read it!